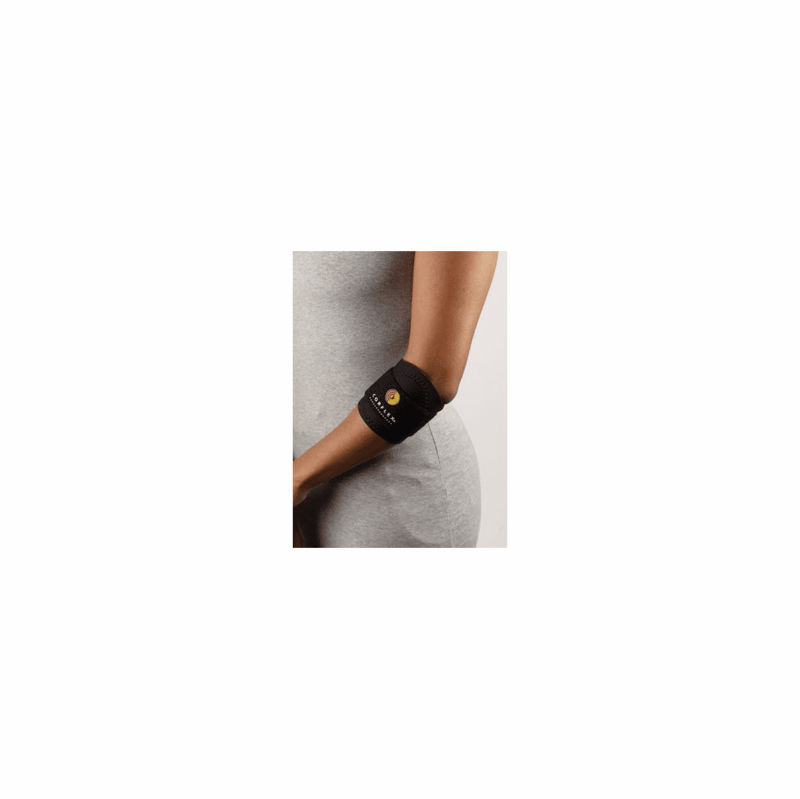 Corflex Target Tennis Elbow Sleeve w/Pad 3/16"
descriptionFeatures neoprene pad with circumferential strap for added compression over affected tendons. Indicated for treatment of medial or lateral epicondylitis. Manufactured from premium grade latex-free neoprene.